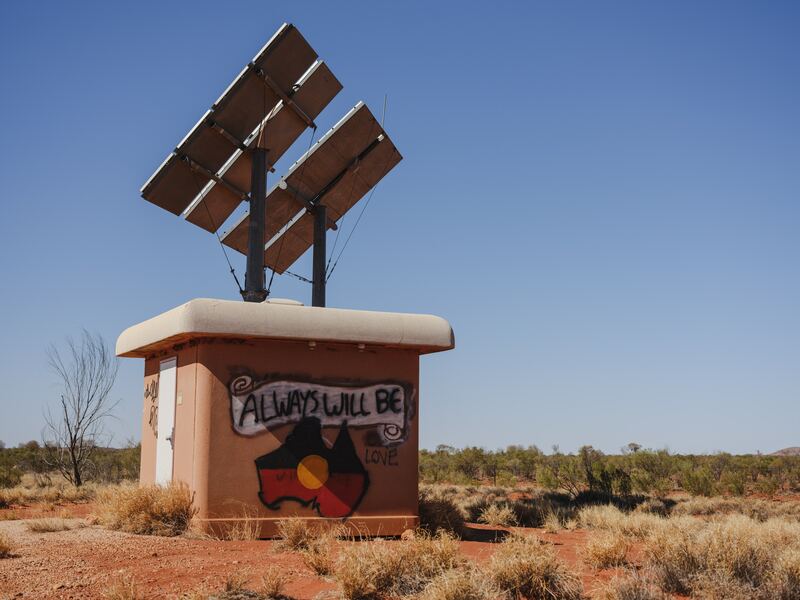 It’s been less than a week since the ‘Inquest into the Deaths of Thirteen Children and Young People in the Kimberley Region’ blasted current suicide prevention services as being inadequate and culturally insensitive. Labour Senator Patrick Dodson has also come out and called for programs to prioritize ownership by Indigenous people. So what does it take to be able to set up and run a service owned by indigenous people, for indigenous people?